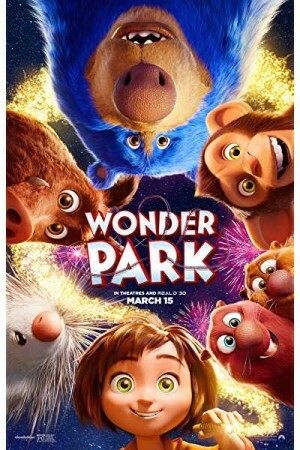 Wonder Park, an American 3D computer-animated adventure film is the 3rd animated movie released under the banner of Nickelodeon movies. The story revolves around the creative imagination of an imaginative, 10-year-old, young girl named June who constructed an amusement park using her imagination during her childhood days. Though she stopped working on her park after her mother falls ill, June stumbles upon the real wonderland when rushing back to her home through the woods, one day. However, the real park is under attack by Chimpanzombies and will be destructed soon. To end this mayhem, June teams up with animals and how they fight with the bad guys forms the rest of the story.